MEET OUR GIANT DOG 'TITCH'! & TICKS, OR SIMPLY NEED GREAT ADVICE? Frantic about fleas or terrified by ticks? We’ve got the answers. 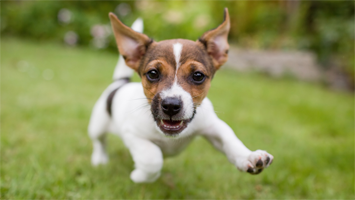 Need a little nudge when your pet is due another flea & tick treatment? 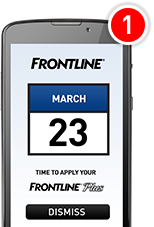 How about signing up for our free reminder service here? 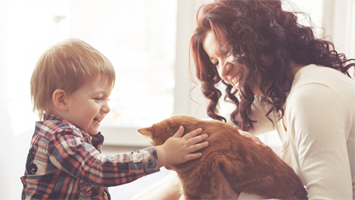 Love to know more about keeping your pets healthy and happy? Our experts have tips to share that make life better for moggies and doggies. All you need to know about fleas and ticks is to be found here!. We’ve sniffed out all that’s amazing or new in the world of pets. Read all about it here. Putting you in the picture and sharing what we know about fleas and ticks.